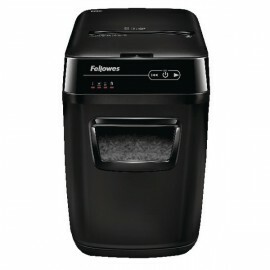 Autofeed Shredders There are 9 products. 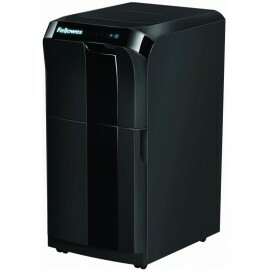 Just shred & go with our range of autofeed shredders available from top brands: Rexel and Fellowes. Spend 98% less of your time actually shredding with autofeed technology, which allows you to pop the paper sheets into the shredder and then leave it to shred. All machines are GDPR compliant and available with a next day delivery when you order before 5pm.